This article was posted on 1st March 2016. She cradled you in her arms, eyes filled with love and whispers full of comfort; She's been to every nativity play, kissed better every graze and held your hand in the dark; she's the super woman that took on a life-long, 24/7 and quite often exhausting job, for the world's worst salary with no holiday allowance - but would she change it? Not for all the tea in China! She's your mother and chances are, she'd go through it all again. 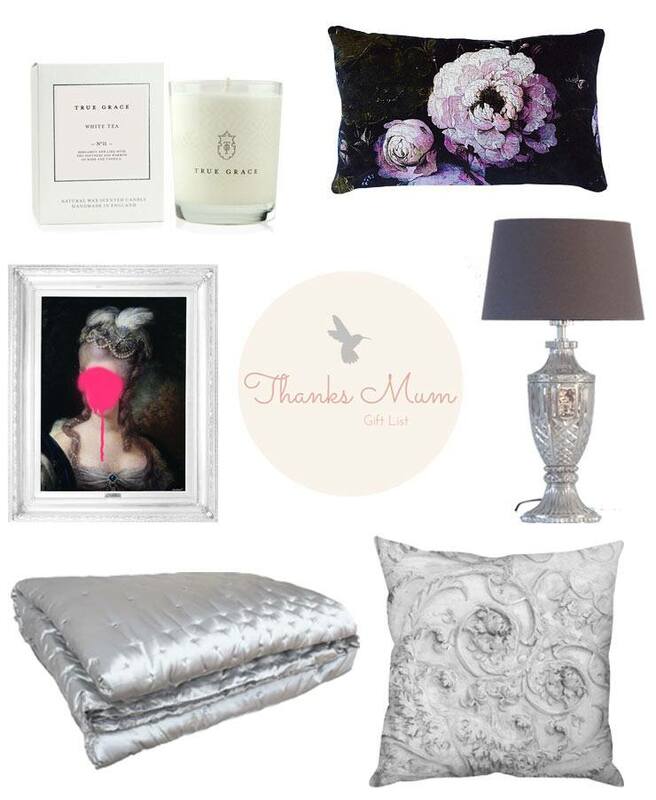 So, whilst it may feel like you've just recovered from the present buying of Christmas and Valentine's Day - Mother's Day gifts are one of the most special you will buy all year. It's your annual chance to let your mum know that you truly appreciate all the hard work she, more often than not, thanklessly carries out with the utmost care. If you're lucky, you'll know your mother's taste to a "t" and know exactly what to get her; however, if you're anything like some in our office, our mother's present preferences have always been an enigma. We're only too aware that you're never going to beat the hand-painted daffodil card you made her when you were 7, but don't give up just yet on finding the perfect gift as our Mother's Day Gift Guide has been compiled by the women themselves: The FBC mothers. One thing that seemed like a resounding "no" from the mothers in the office was flowers! "We all love a beautiful bouquet of flowers, but we prefer our mother's day tokens to last a little longer than a week or so." A big "YES" from the mum panel was a card and effort: "The most important thing on Mother's day is the knowledge that you haven't been forgotten. It's nice to know some thought has gone into the day beforehand." 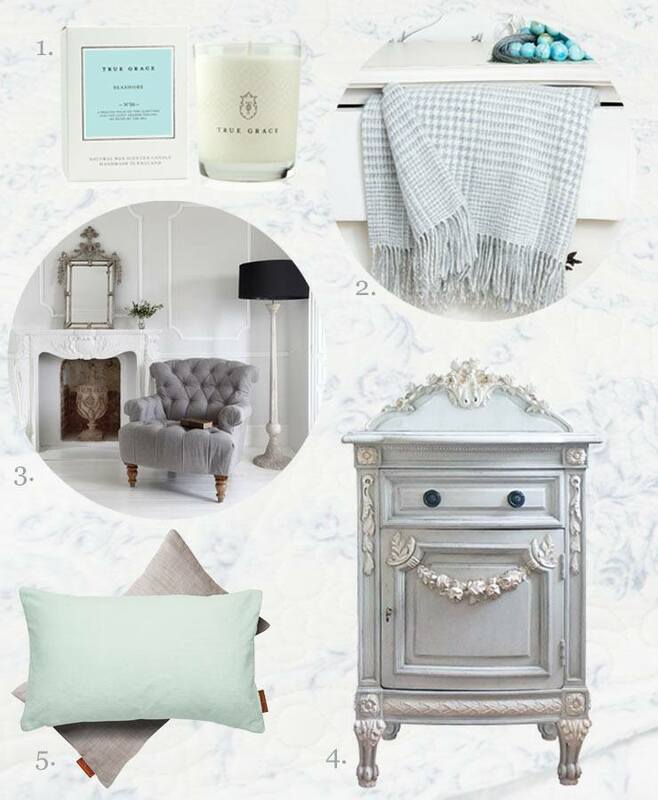 True Grace White Tea Candle, £25; Floralism Cushion, from £35; Defaced Duchess Canvas, from £183; Intrixia Table Lamp, £90; Sumptuous Silk Grey Bedspread, £330 and Stone Heart Rococo Cushion, £72. Let her have a much needed lie-in in her French bed, then follow this up with breakfast in bed. We love this little order form to give you a hint as to what she might want. Run her a relaxing bath - then actually leave her alone to enjoy it! If you're a clever cookie - bake her her favourite cake. Serve with a cuppa and let her enjoy a few chapters of her current read.